Each year Outside Magazine creates a list of the greatest places to live in America. This year the list contains 16 of the Great Places to Live, and Missoula comes in at #9! You may have seen the voting rounds earlier this spring. The voting portions determined where each city landed on the numbered list, but then the experts at Outside Magazine did their own evaluations. Missoula’s “O” score was one of the top scores this year! 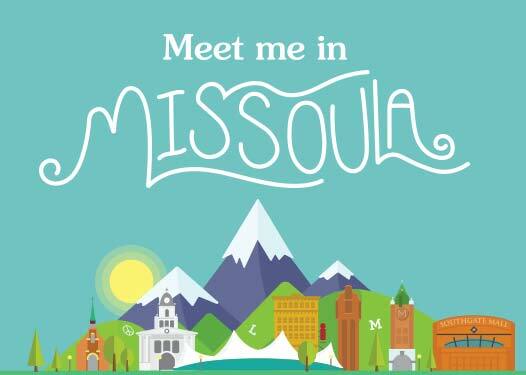 Here at Destination Missoula, we love our town and the people in it but you can see why the people of Missoula love this town so much, “Why We Love Missoula“. Local foods, art, music and a great atmosphere come together in this river city to form a unique community that just loves living here. Do you agree with Outside Magazine’s list of Greatest Places to Live? 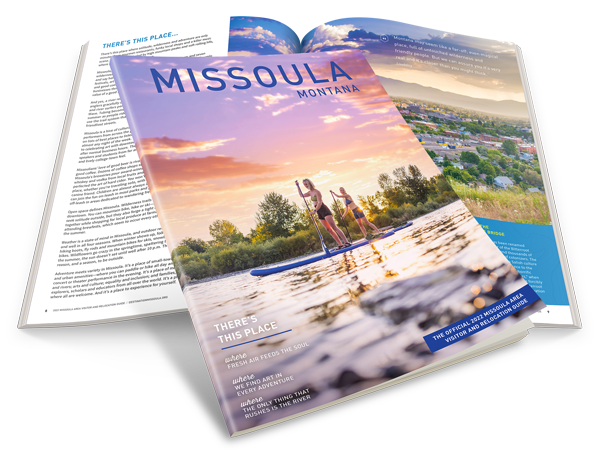 See the full list of Outside Magazines’ “16 Greatest Places to Live“, or find out what you would love about Missoula on our 25 Things to do in Missoula page.